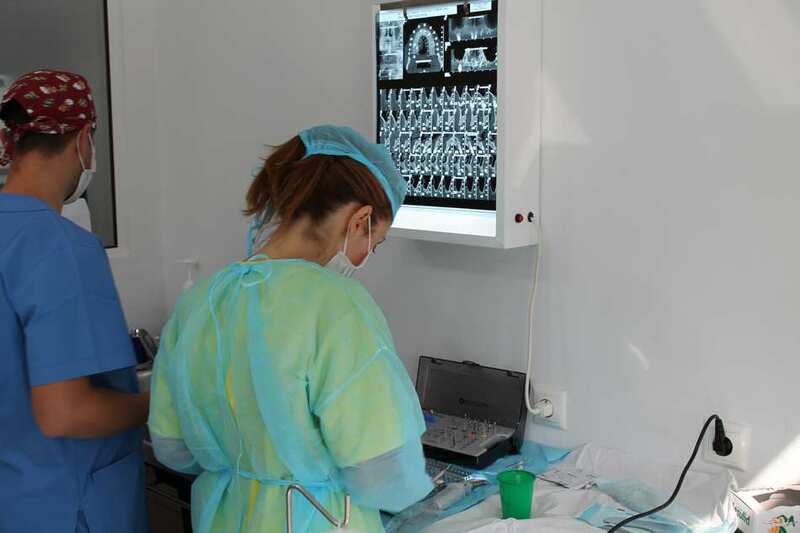 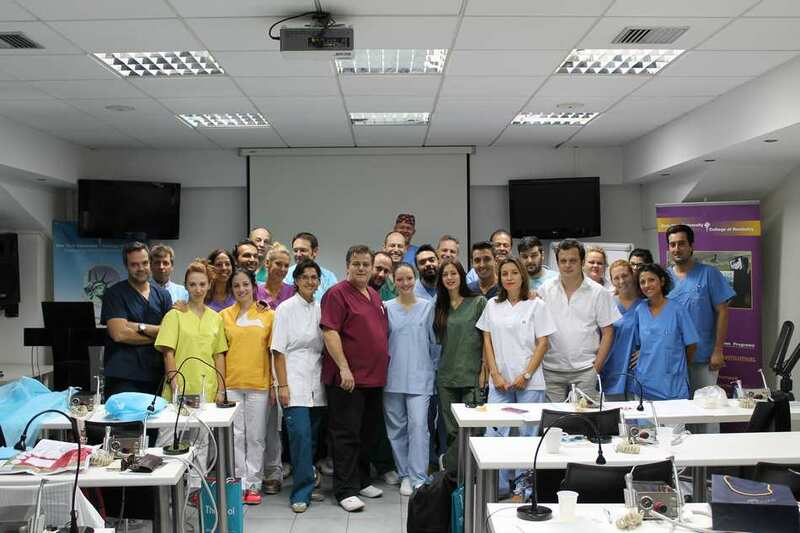 • 15 Implants and its surgical drill kit will be granted by our sponsor companies. 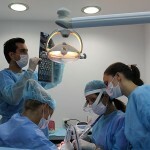 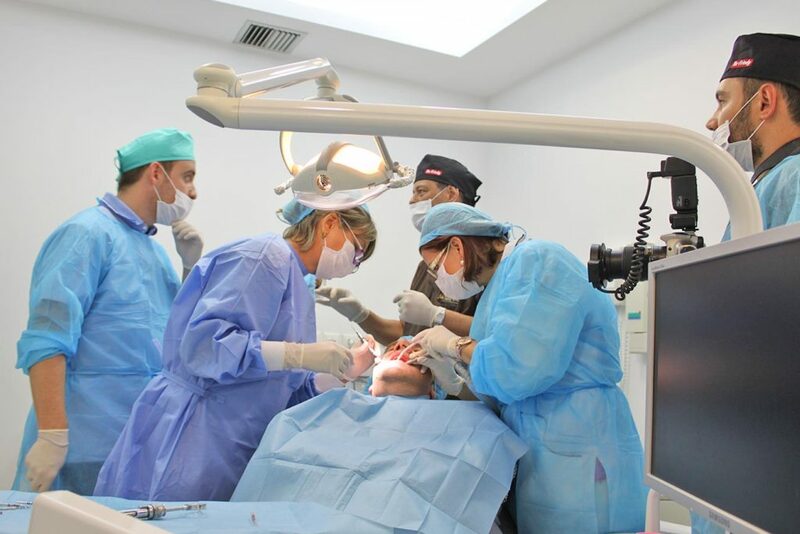 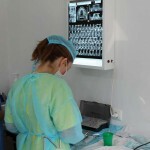 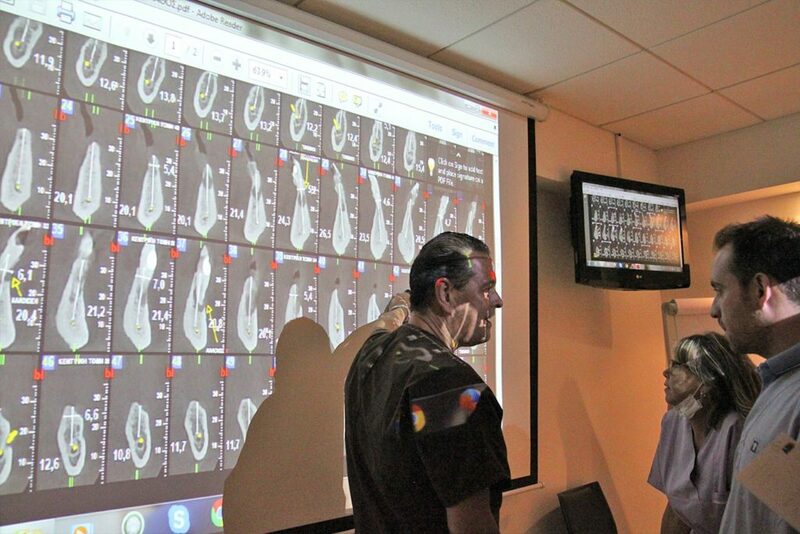 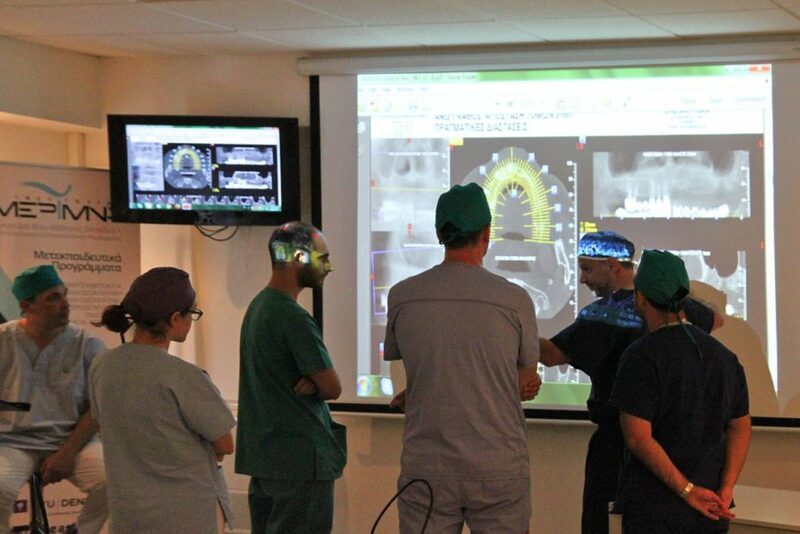 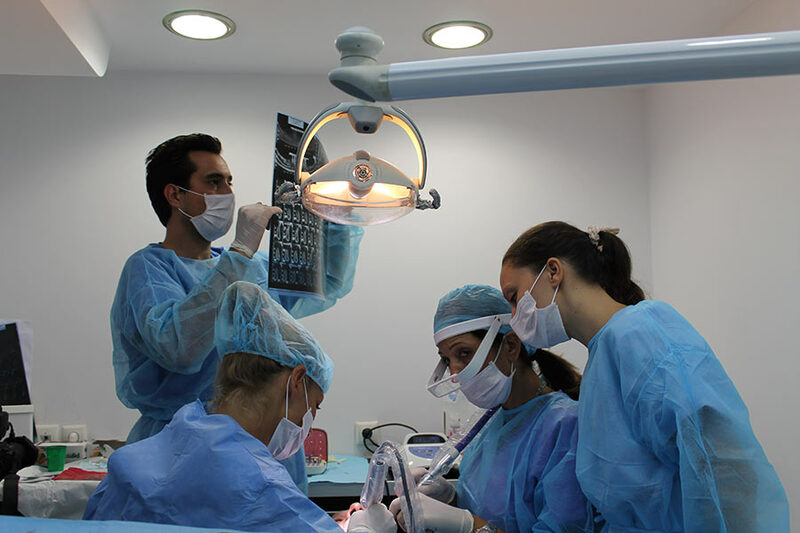 The final choice of the implant system is participant’s decision. 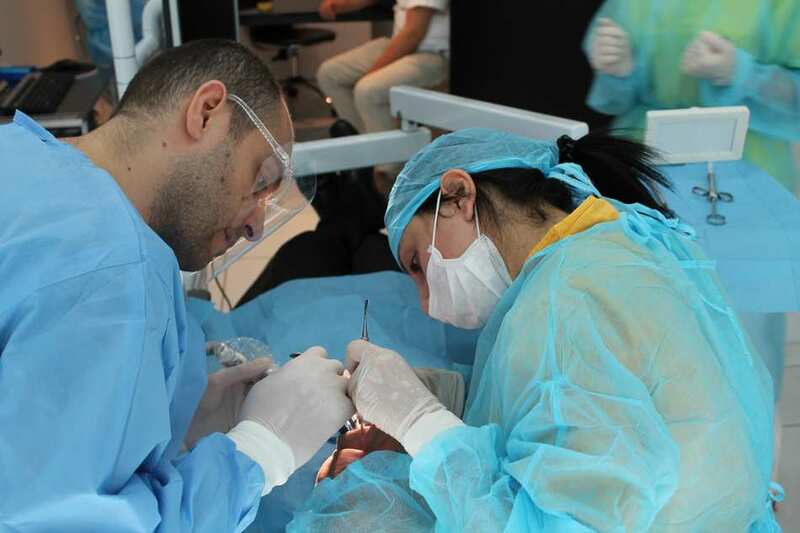 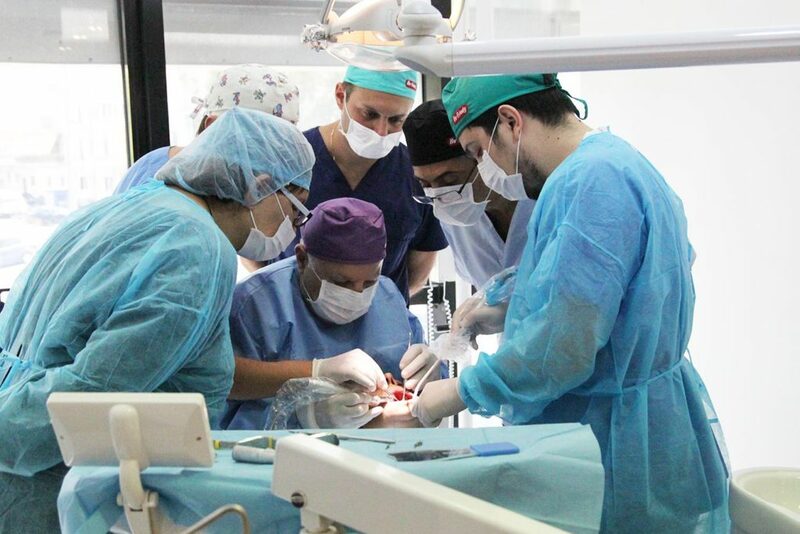 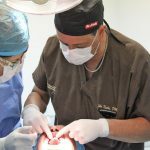 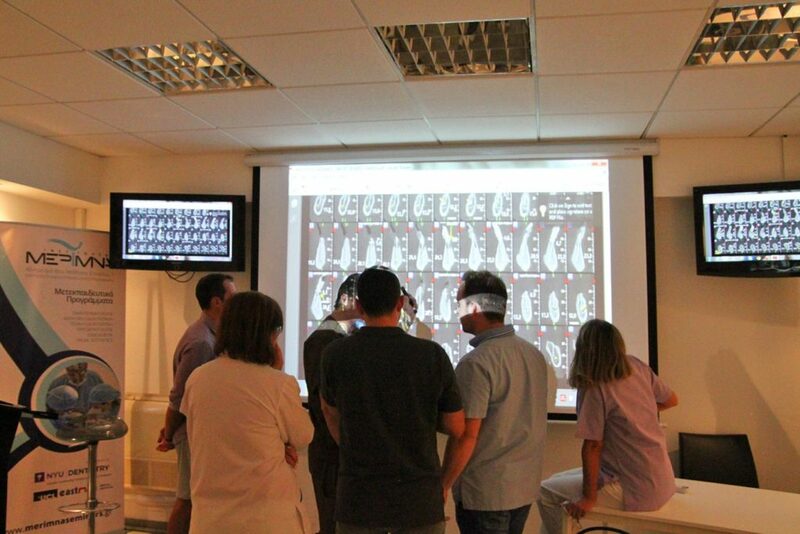 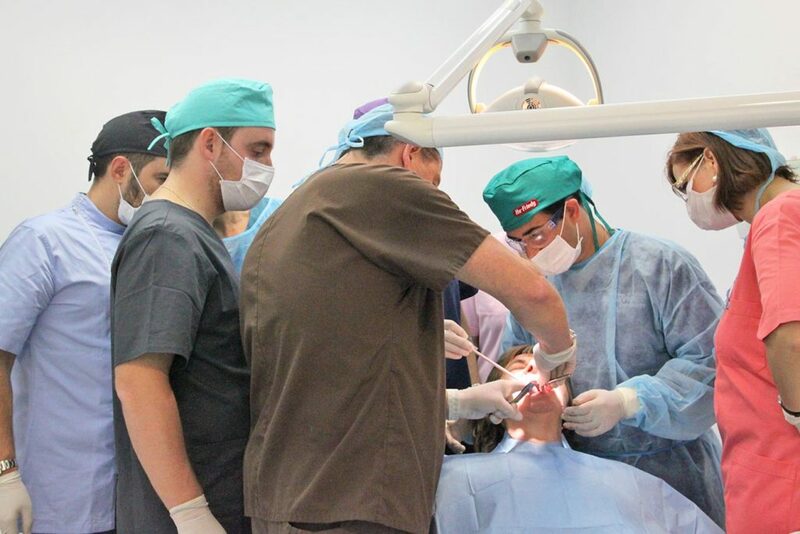 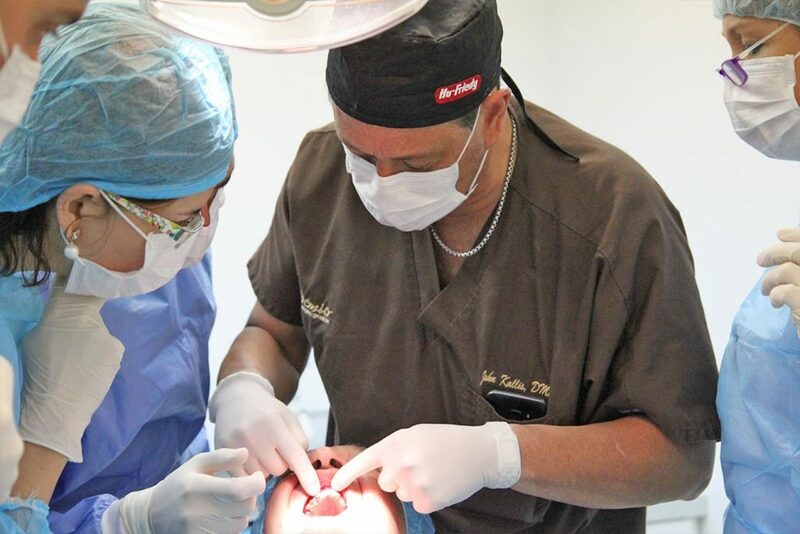 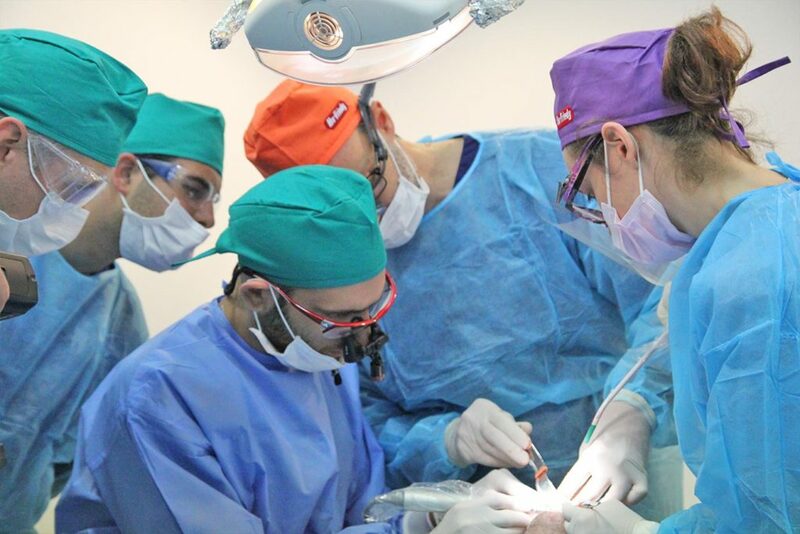 • During all the clinical participation sessions all the necessary materials, instruments, implants, bone graft materials, membranes, sutures, surgical instruments, micromotors and other will be provided in FREE for every participant. 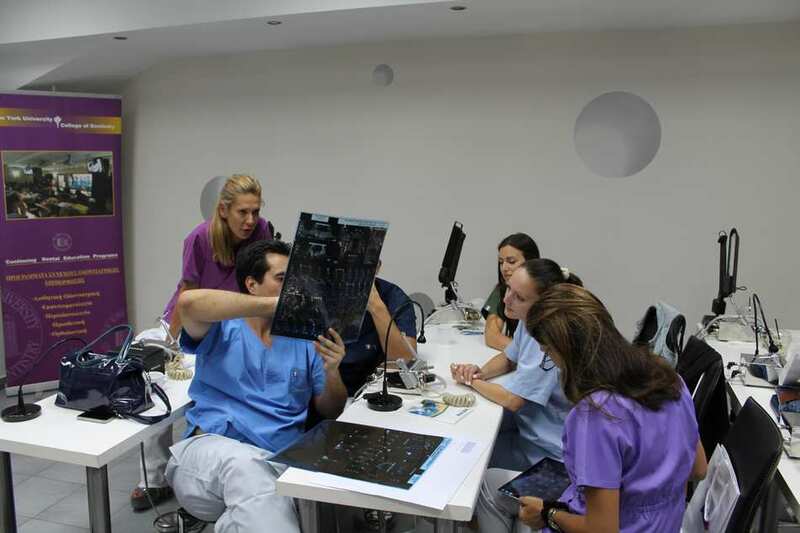 They have to practice with all the different types of implants, grafts and surgical instruments. 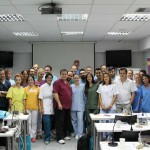 • NYUCD’s bibliography, Speaker’s articles and video copies of the demonstration cases. 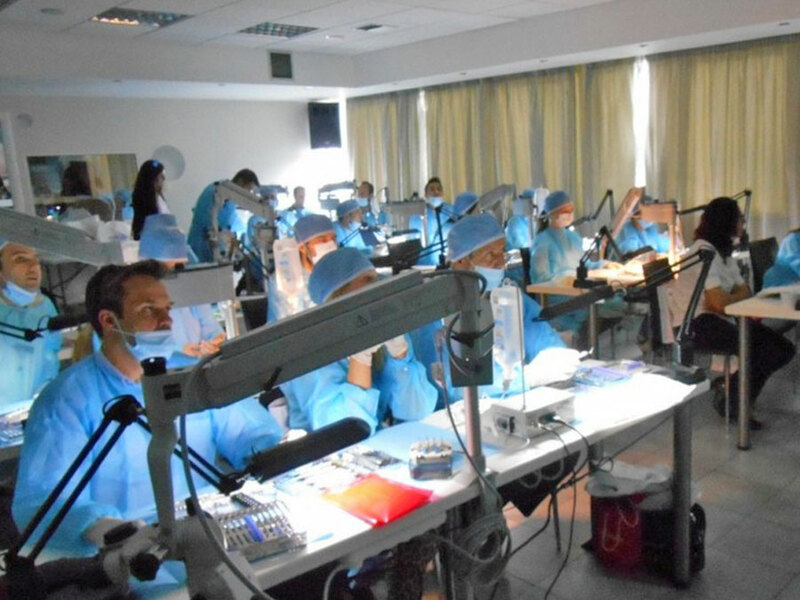 Why MERIMNA INSTITUTE Advanced Implantology Program? 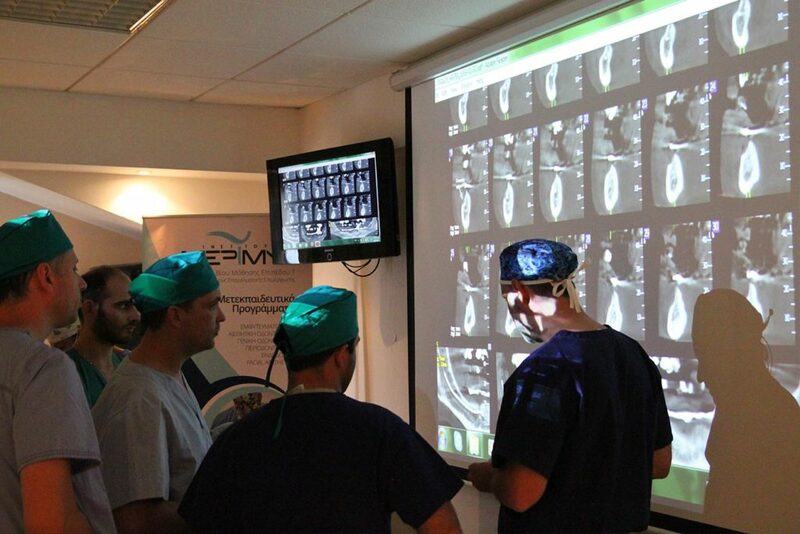 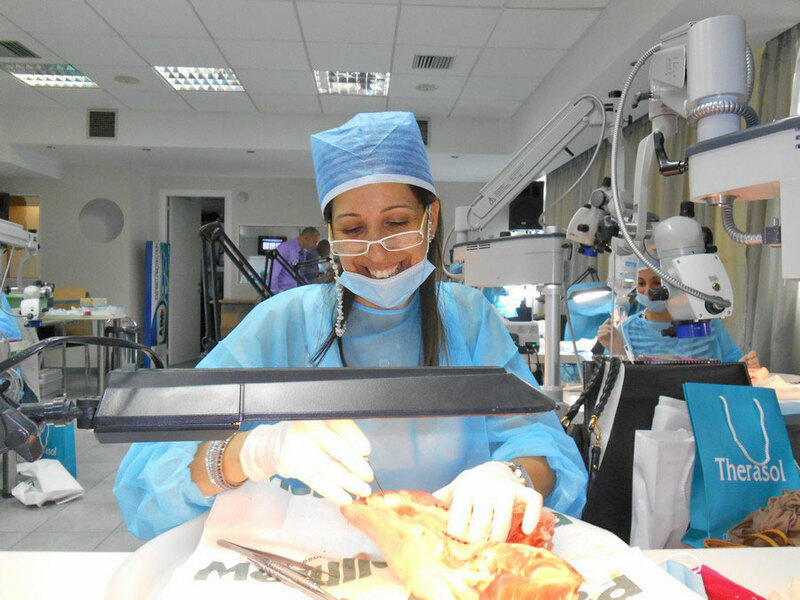 • 215 hours of comprehensive lectures, live surgeries, demonstrations and hands-on sessions. 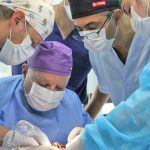 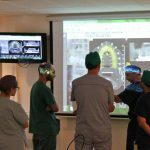 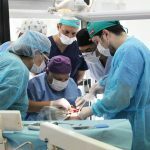 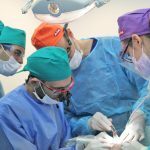 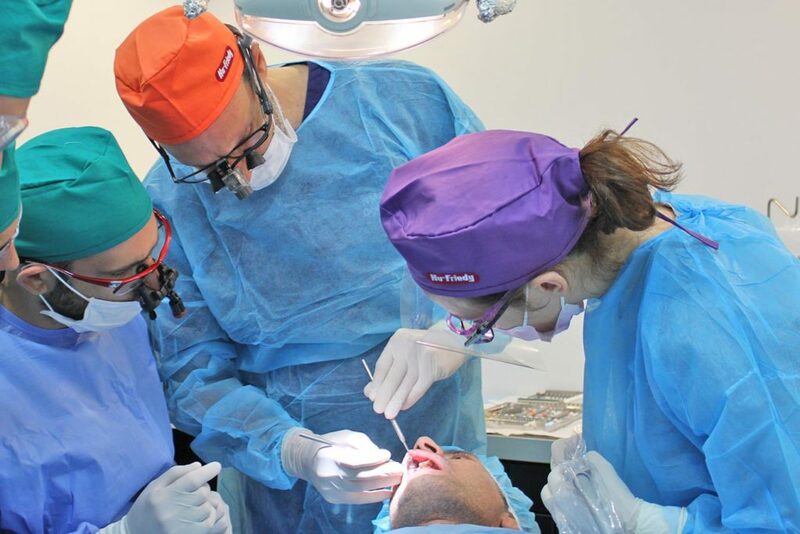 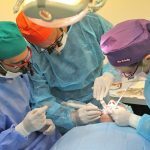 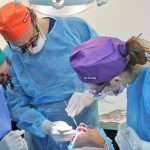 • Every participant will place 5 implants the maximum, in patients that we will provide and will assist for the other surgeries of his group under the supervision of the Merimna Institute faculty. 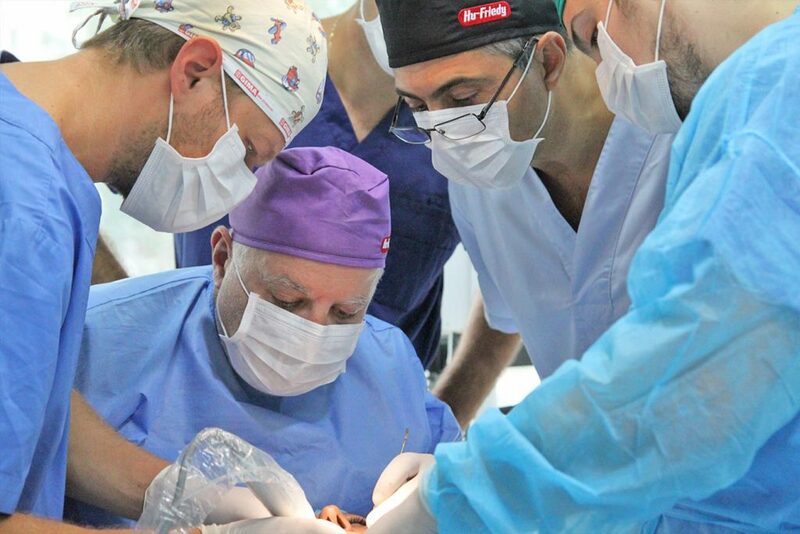 • In depth review of surgical and prosthetic protocols. 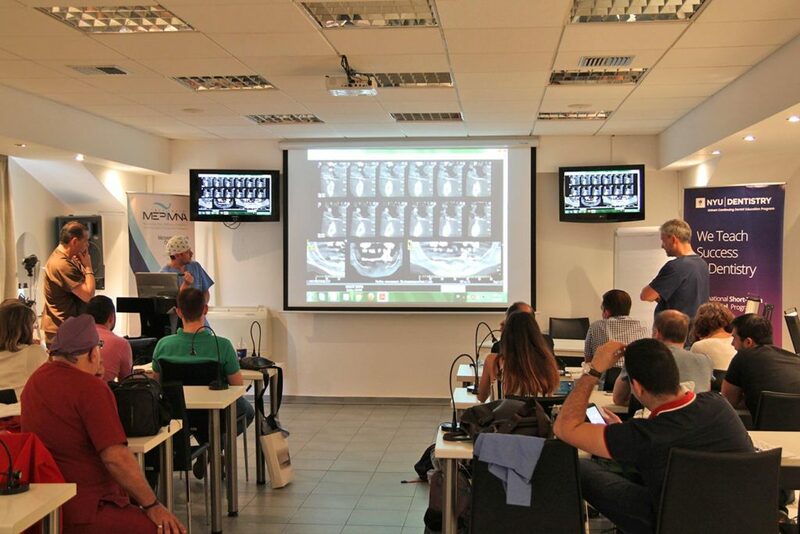 • Over 35 speakers from the international community who are among the most distinguished names in Implantology. 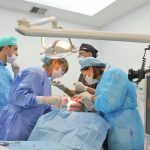 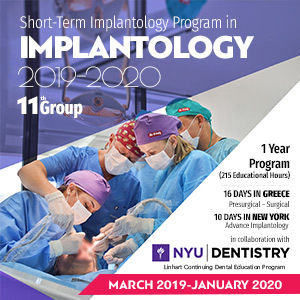 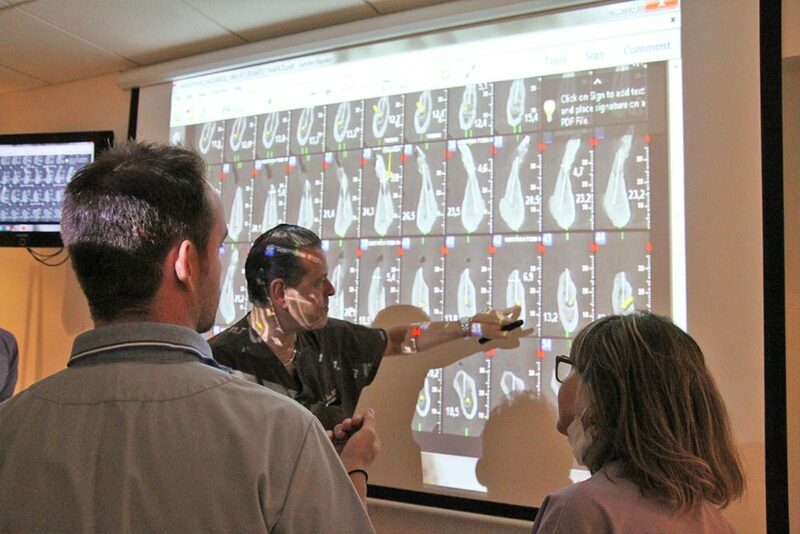 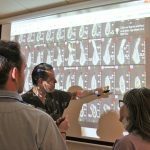 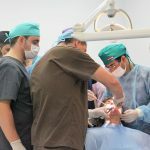 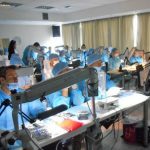 This international dental education program is specifically designed to meet the educational needs of dental groups to “learn from the experts.” Faculty is carefully selected from throughout the world for their teaching and communication skills, clinical and/or research expertise, and experience. 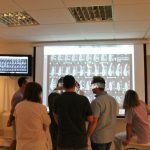 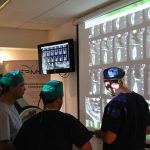 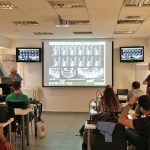 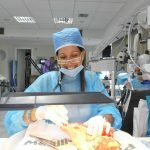 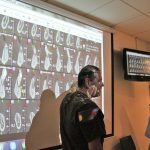 Through informative and stimulating lectures, interactive group discussions, treatment planning sessions, “live” patient demonstrations, participant written reports, and clinical case requirements, this practical and innovative learning approach will expand your horizons and increase your confidence in pursuing clinical excellence.